The Orange Beach Fitness Team will focus on teaching you lifestyle skills in order to reduce the risk of obesity related diseases and we will fit you with the right exercise program that meets your individual needs. Exercise and physical activity are essential for achieving long-term weight loss goals. Exercise is equally important as the diet in the days, weeks, and months ahead following LAP-BAND® surgery. Starting as soon as possible, patients are strongly encouraged to begin light-distance walking. This is the best method to not have any complications like blood clots that can develop while in recovery, and it is an crucial phase toward building healthy long-term traits. Before surgery, patients will have created an exercise regimen with a fitness adviser. Although it can be particularly difficult to continue these guidelines in the early period after surgery, exercise is a focal point to optimum weight loss. Weight training is also an effective step for losing weight that is unnecessary. You will be able to begin weight training in approximately six weeks after lap band surgery or as your physician recommends. Weight training is an effective method to lose excess weight. For those who want to achieve maximum results, put in at least 4 days a week and spend thirty minutes on weight training. However, always be careful about lap band surgery risks. You will start your exercise program after surgery in the hospital. Your health care team will help you walk several times a day. This will be the start of your exercise program. Start your exercise routine slowly. Do small bouts of exercise two to three times a day. After a couple of weeks, increase your exercise as you can. Try for 30 to 45 minutes of activity every day. If walking is difficult, try an exercise video that matches your fitness level or join a health club and use an aerobic fitness machine. Strength training uses free weights (dumbbells), resistance bands and weight machines. The American College of Sports Medicine recommends that people do strength training twice a week. Do not target the same muscle group two days in a row. Muscles need to rest 48 hours. Before you start strength training, make sure you are doing the exercises correctly. 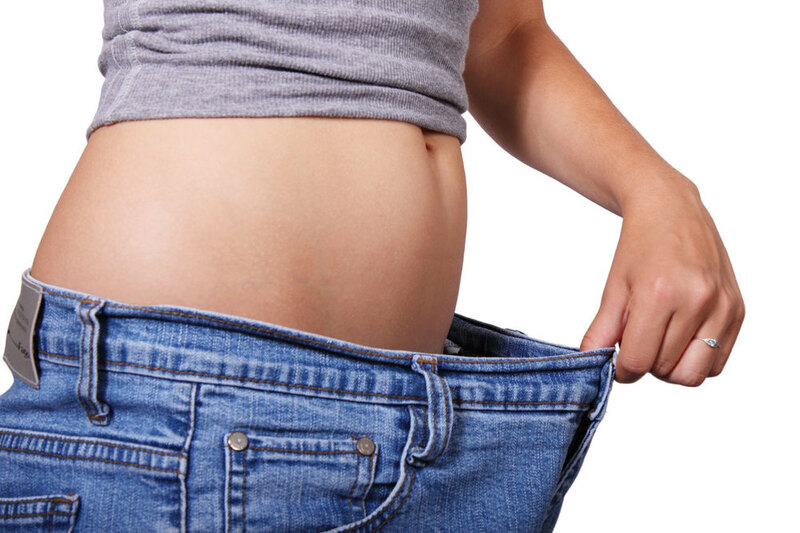 Talk with a certified trainer who has experience with weight loss surgery training.